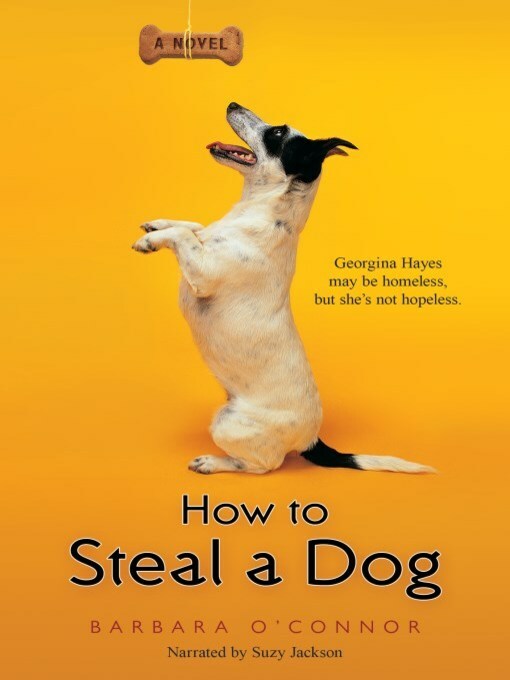 Barbara O' Connor's How to Steal a Dog blew critics away and quickly became a fan-favorite. After being abandoned by her father, Georgina Hayes is forced to spend much of her time watching her younger brother, while their mother works two jobs to make ends meet. When she sees a missing-dog poster offering a $500 reward, Georgina cooks up a scheme to steal a look-a-like dog and claim the reward. But things don't quite go as planned.